Would you like to effect positive change as you travel? Why not volunteer on vacation? 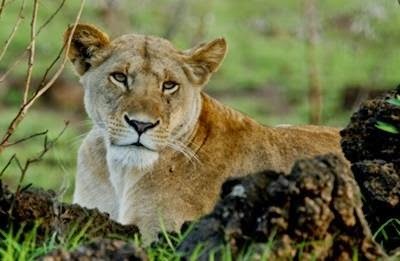 Campi ya Kanzi and the Maasai Wilderness Conservation Trust are thrilled to introduce the new volunteer safari! 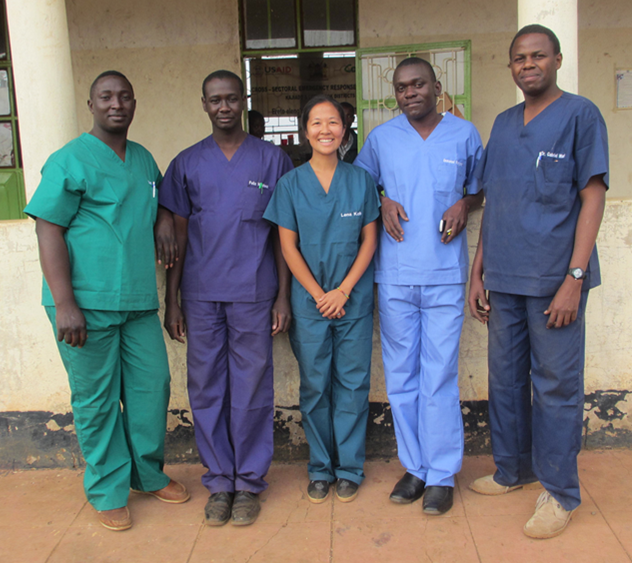 Guests are invited to volunteer with MWCT for three weeks while also enjoying a discounted stay at Campi ya Kanzi. These guests will receive the same five-star treatment that Campi ya Kanzi is known for while also making a difference for the local Maasai community. Are you ready to put your talents to use? 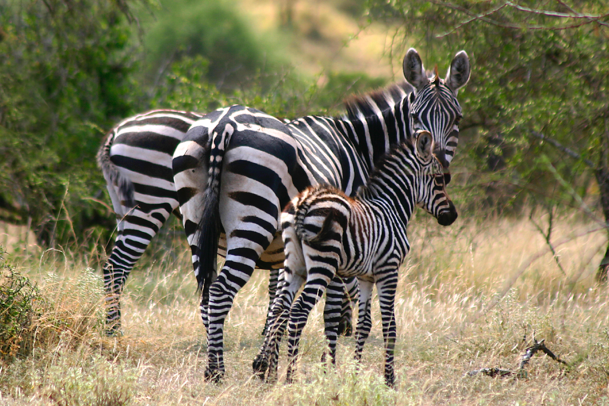 By traveling to the Chyulu Hills and the Maasai-owned Kuku Group Ranch, you can support the local economy while also helping to protect the wildlife and people who live here. Make an impact in the areas of conservation, education, and health as you immerse yourself in the colorful Maasai culture and explore the unspoiled wilderness of the Amboseli-Tsavo ecosystem. During your stay, you will live in a luxurious tented cottage, enjoy Italian cuisine at Tembo House, and split your time between safari and volunteer activities. 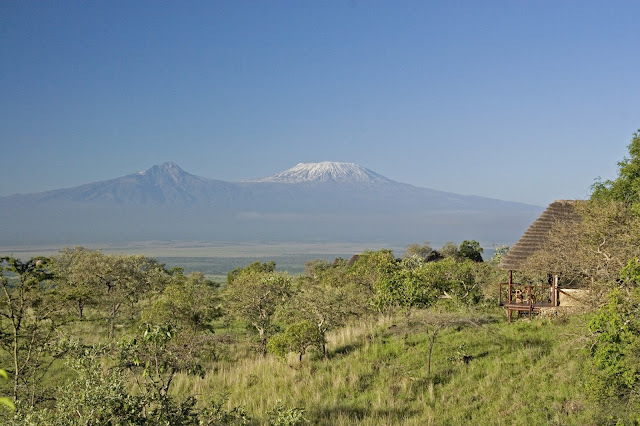 Spend the morning teaching a science lesson to local Maasai schoolchildren, then take a game drive and watch the sun set over Mount Kilimanjaro with a refreshing gin and tonic. Vacation for a good cause and enjoy the trip of a lifetime as you promote positive change for the Maasai. Read on to learn how you can help. 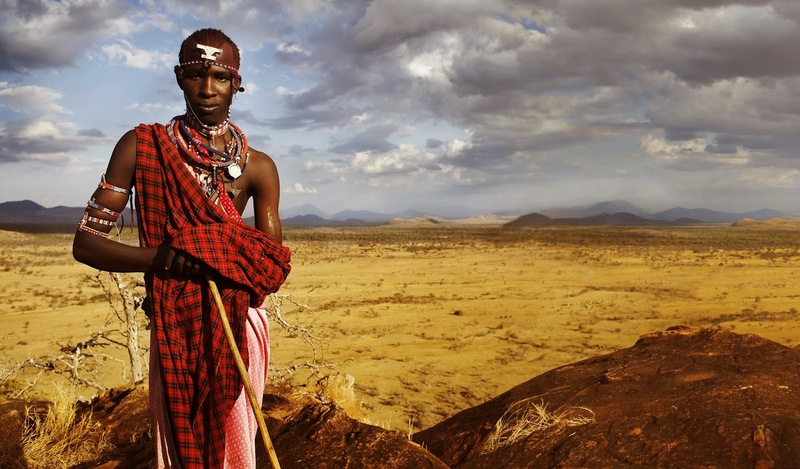 The Maasai Wilderness Conservation Trust is a non-profit organization in southern Kenya that works to protect wilderness, wildlife, and culture across the Amboseli-Tsavo ecosystem through projects that directly benefit the local Maasai community. MWCT has developed conservation, education, and health programs which demonstrate that the Maasai can thrive by managing their environment wisely. MWCT employs nearly 250 Kenyans and serves a population of 17,000 Maasai. To learn more about MWCT, visit www.maasaiwilderness.org. We value the specific talents that you bring to MWCT. Tell us about your skill set so we can put it to use in the best possible way. • Are you an artist? Paint a mural at a local school or health clinic. • Are you a botanist? Assist the conservation team with rangeland monitoring. • Are you a photographer? Take pictures for our website and social media platforms. • Are you a blogger? Write about your volunteer experiences on the MWCT blog. Ready to sign up? For more information, contact bookings@maasai.com.